liberty.coin has no other items for sale. 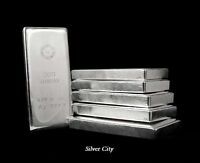 VINTAGE US SILVER CORP 100 oz Silver .999 TROY OUNCE BAR Double Stamp! Real money. Keep your fiat currency. 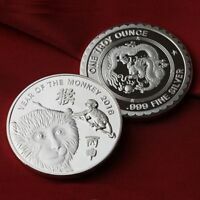 Good price and good product. However, there are scratches on the silver bar. 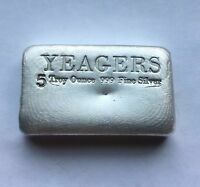 100% clean silver bars. So clean. So shiny. No tarnish whatsoever. Great price!